On 20th - 22nd May the biggest gathering of Information Records professionals is taking place in Brighton. 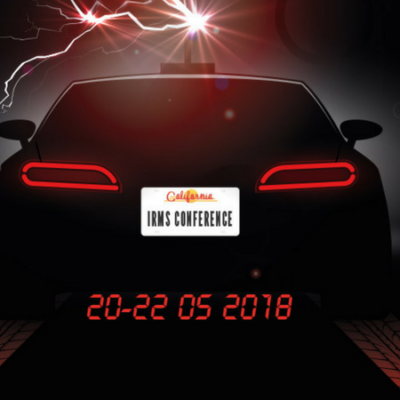 IRMS 2018 looks set to be the best conference yet and Automated Intelligence will be there. Over the past few months, we’ve been working with a major retail bank in preparation for the new General Data Protection Regulation. On April 30th, 2018, we officially welcomed three Croatian developers to the AI team. They’ll be based in Zagreb, the capital city, and working on new product development. Automated Intelligence has been chosen to present to Microsoft’s senior leadership team at Microsoft UK’s quarterly Specialist Team Unit (STU) conference. Automated Intelligence is pleased to announce a contract expansion with one of the UK’s largest independent producer of statistics. This sees the department dedicate itself to data compliance using our specialist software. Automated Intelligence will be committed to raising funds for Action Mental Health NI throughout 2018. The charity was selected via staff vote and raises important awareness for mental health for adults and children.